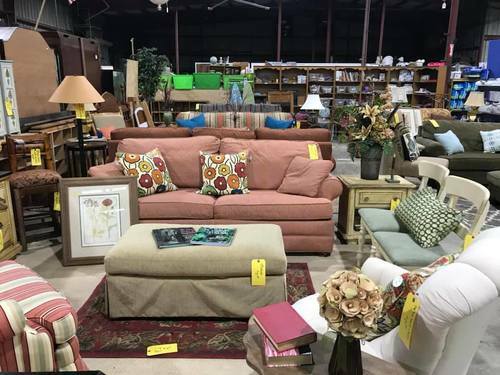 The Storehouse Thrift Store contains thousands of affordable items, including home and office furniture, appliances, electronics, home decor, and much, much more.  Each and every dollar that comes from the sale of these items goes to fund missions efforts right here in Colquitt County and around the globe. Quarterly sales are also scheduled, and can be found on the events tab, or on our Facebook page.